Pakistani Anarkali dresses online, latest Pishwas suits. 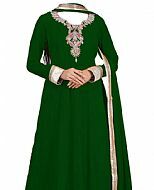 786shop.com is the place for nicely designed and latest Indian and Pakistani fashion Anarkali dresses. Our eye catching Anarkali dresses can be paired with churidars or shalwars. 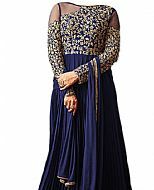 Whether it's a wedding, special occasion, or any other kind of festive occasion that demands elegant Indian Pakistani fashion, our anarkali frock dresses will not fail you. 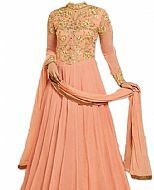 Our online shop has a great variety of latest anarkali dresses. 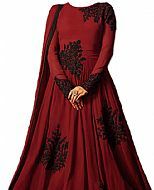 Our online anarkali or pishwas dresses are custom designs to suit your needs. Indian Pakistani Aanarkali dresses come in different styles, designs and has emerged as a contemporary style statement. pishwas dresses styles have come of age and come adorned with different styles of embroidery and embellishments. 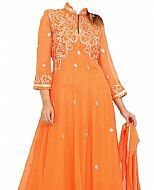 Latest Indian anarkali dresses with rich embroidery are mostly used for special occasions and as party wear. We have the latest designs of Indian Pakistani designer anarkali dresses with beautiful embellishments. 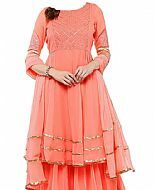 Anarkali dresses are irresistible for any Indian or Pakistani woman. 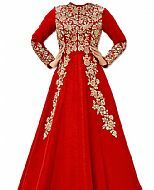 We can stitch anarkali dresses of any size on your request. You can choose from our standard sizes or use our custom size form to enter your own sizes. These Pakistani anarkali dresses are most suitable for in newly weds. Pakistani clothing look superb, with its cuts aided by a matching dupatta.